If your family or business is having a hard time keeping cool in the summer or warm in the winter, then we're just the people to call. We are experts at air conditioning and furnace repair and installation, willing to help you any time of the year in Evanston. Fair prices, trust, and reliability have always been the ways to keep your business successful and that's how we operate. We specialize in boilers. We have professional service technicians and the number one furnace, air conditioner, and boiler installation crew. Fix HVAC American Standard furnace when replacing a gas valve on a American Standard furnace. You have to make sure that you use enough pipe dope and make sure. The gas fittings are nice and tight. So you have no gas leaks.That can cause a fire or even a deadly explosion. Fix HVAC Payne furnace after installing a two-stage inducer motor .Make sure your run the system and check operation to make sure that it's working properly. Fix HVAC Weather King furnace after installing a variable speed inducer motor .Make sure the screws are nice and tight and the gasket is sealed. So there's no carbon monoxide leaking inside the home. Fix HVAC Tappan furnace after replacing a pilot tubing on the furnace and turning the system on to run. Make sure that there is no gas leaking from the pilot assembly tubing. Make sure the nuts are tightened properly.So there's no gas leaks. Or your flame sensor will not sense the flame and you will be left with no heat. Fix HVAC Gibson furnace When installing a new pilot assembly and the new Gibson furnace .Make sure you mount the screws nice and tight for proper flame sensing. Fix HVAC Westinghouse furnace after replacing a new door switch for a Westinghouse furnace. Make sure that the contact are working properly. By taking the door off and checking the door switch. For proper operation .Putting the door back on and checking the power and see if the circuit is getting the proper voltage. We service all makes and models of furnaces, air conditioners, and rooftop models within the Evanston area. For more information contact us at (847) 409-8699 and we'll be happy to answer any heating or cooling questions. We specialize in installing circuit boards for Tappan furnaces. We're experts in servicing and installing circuit boards for all forced air furnaces. Whether they are 80% efficiency single stage all the way up to 96% percent efficient variable speed systems. Call The Price is Right Heating and Air Conditioning HVAC company today. 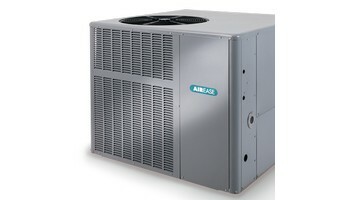 We specialize in all major brand forced air furnaces systems. How can I buy a universal circuit board for my Gibson furnace The Price is Right Heating and Cooling company has Top Line inducer fan motor service repairman. They specialize in installing universal circuit boards for all Gibson forced air systems. Have your furnaces and air conditioning cleaned every season. Efficiency makes you save money. HVAC Professionals replace Topline Heil furnace We at Azrikam heating and air conditioning professional we specialize in servicing and repairing Ohio forced air furnaces and air conditioning units. 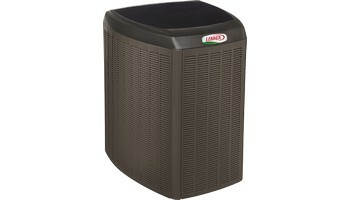 We have Top Line service technicians who specialize in repairing all major brand name forced air systems. 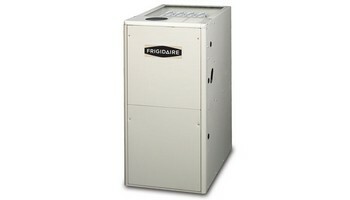 We have top-line furnace installers who specialize in installing all forced air systems. Topline professionals are ready to serve you here at The Price Is Right Heating and Cooling HVAC company.